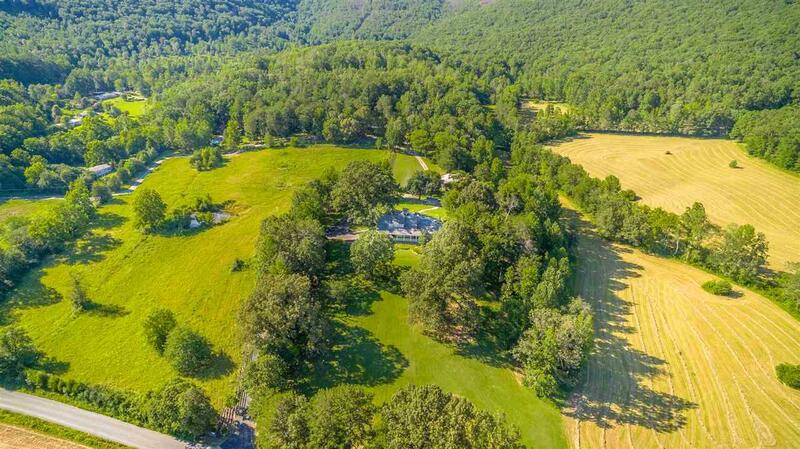 This property is a once in a lifetime find near Dayton, TN. Starting with the custom built home is just the beginning of what this property offers. This beautiful main house offer two master suites on the main level with full baths with jetted tubs, walk-in closets, and sitting areas. Everything you would expect. There is a first floor office. Main level features 9 foot ceilings, open air porches front and back. The views are true country living in the cove. All rooms are spacious. 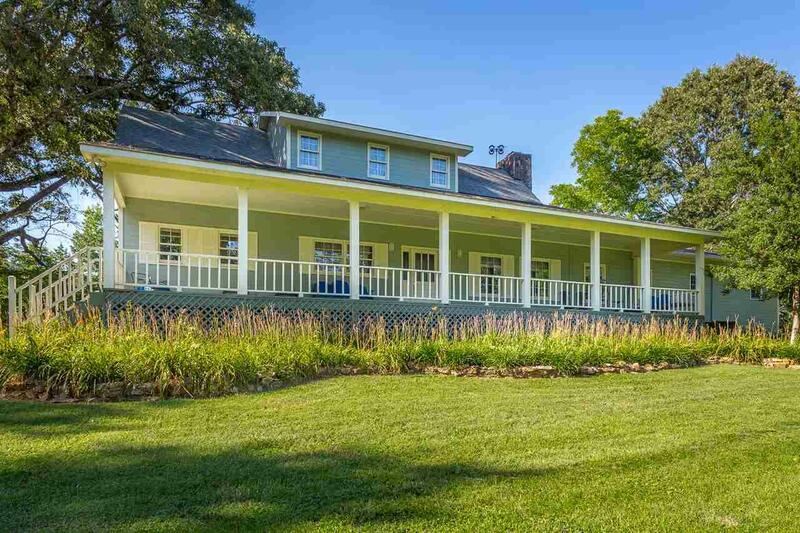 The upper level of the main house features a spacious landing with sitting area, additional two spacious bedrooms, an another office, and full bath. Kitchen opens to breakfast bar and dining area. Great for entertaining and family holiday feasts. Family room features a stone, wood burning fireplace. 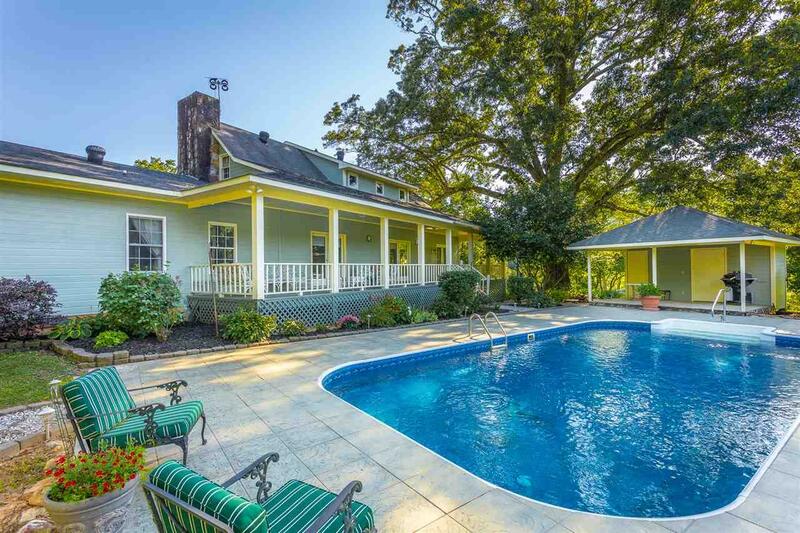 There is an in-ground 16 X 32 swimming pool, convenient to the main house. There is a bath house with half bath and a pump house. 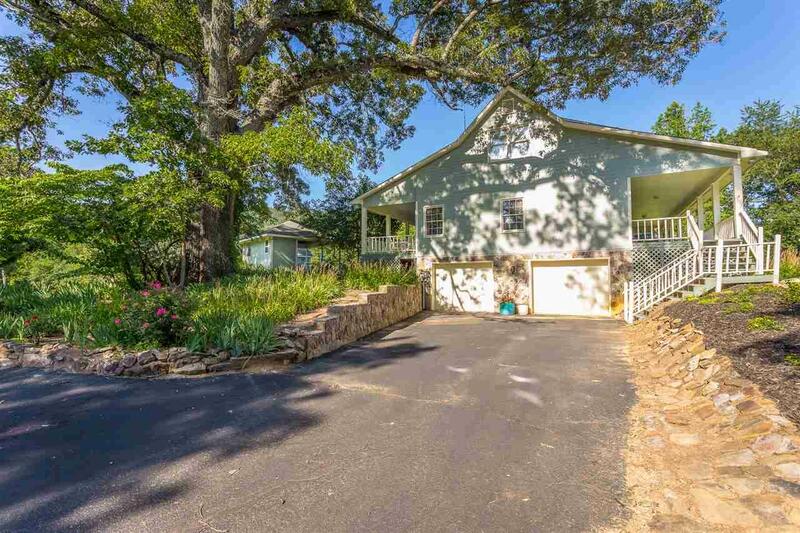 The property has a seperate house (guest house) near the main house that was built as the owner's sewing shop and features wrap around porch with covered outdoor kitchen area. The main level could be used as an effiency apartment, or guest quarters for family and friends to visit. The guest house features a full kitchen, Murphy bed, full bath with claw foot tub, and wood burning stove. In the basement of this guest house is a second 2 car garage and a fully furnished wood shop. There is a small log building on the property that serves as a well house with a working well, great for filling the swimming pool or watering livestock. There is a barn with equipment shed, covered areas for farm equipment. The inside of the barn has concrete floor and another organized workshop and loft area. There are 92.45 +/- acres per survey. See attached survey of the acreage. Much of the property is fenced and cross-fenced. There is plenty of pasture for livestock or hay production, but owner currently has no livestock on the property. There are several ponds on the property, some with fish. Deer and other wildlife frequent the property. Property does include six (6) rental units renting for $600 to $800 per month each. At present there is about $4000 in rental income from these units. Listing provided courtesy of Raymond Warren of Upwardrealty.Com.